Preservatives in lotion has gotten a bad name in some circles. Not being “all natural” appears to be the problem. Bacteria and germs are all natural too but you don’t want to be putting them on your skin and causing infections do you? When making homemade lotions there are three well known, effective preservatives to choose from. Stick to these especially if you are planning to sell your lotion to the public. Phenonip and Germaben II, and Germall Plus are actual preservatives. They inhibit the growth of microorganisms, yeast and fungus in lotions, creams, etc. If one is making products for resale, the FDA requires that you put a preservative in any cosmetic that is not a soap. If you are simply making products for your personal use, you do not have to include preservative. However, if you choose not to preserve your lotion or cream (or other formula) then you must treat the finished product as a perishable food item. Either use it up quickly or store in the refrigerator and use within two weeks. Germaben II and Germall Plus are water soluble. This means that they will only work if water is the major ingredient in your recipe. These products do not withstand high temperatures well. So they must be added when your recipe is finished and cooled to 100 degrees F or below. Germaben II ingredients – Propylene Glycol, Diazolidinyl Urea, Methylparaben, Propylparaben. 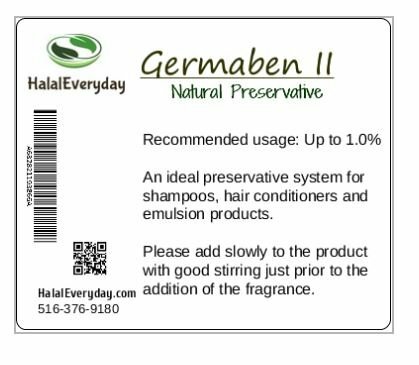 Use 1% of total formula.Germall Plus ingredients – Diazolidinyl Urea, Iodopropenyl Butacarbamate. 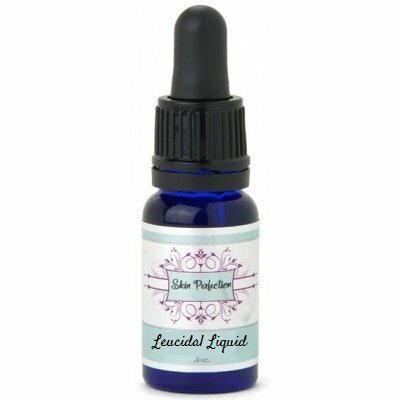 The liquid form of this will list Propylene Glycol as the first ingredient. Usage – 0.2% – .05% of total formula weight. 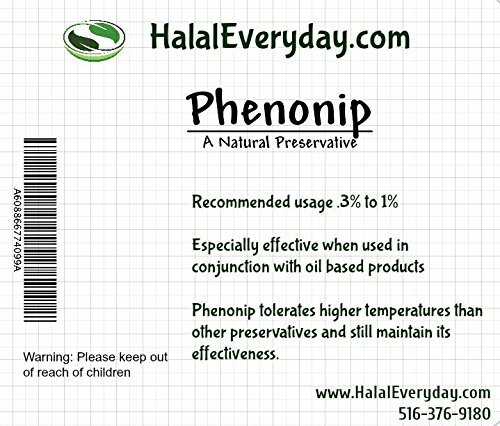 Phenonip is oil soluble, and so is better for products where oils comprise the majority of ingredients in your formula. It can also withstand much higher temperatures. This allows more flexibility regarding what stage you add the preservative to your recipe. Phenonip ingredients: Phenoxyethanol, Methylparaben, Ethylparaben, Butylparaben, Propylparaben. Usage – 1% of total formula. There you have it preservatives in lotion. Whether natural or synthetic preservatives are a must in order to keep your homemade lotions from spoiling. What do you think about the all natural versus synthetic issue as it pertains to preservatives in your cosmetics? Let me know in the comment section below. What are the above preservatives? Are their any side effects of them? Which one is your best choice? I use the garabenium II (I think that’s how you spell it I too lazy to run down stairs and look LOL) and haven’t noticed any side effects. I’m not sure of side effects of other choices. I do know that if you don’t put anything in, you could run the risk of getting a skin infection. The article talks about the use of preservatives depending on the oil or water percentages/ratios in your product. My question is, what if you use an equal amount of both water and oil in your products? Which preservative should a person use in this case? Would you use both? Your the BOMB Nana! Thanks for your reply! Have you used the home test kit before? I may use that. This article was very helpful! I appreciate you taking the time to do this! You are truly appreciated!!! I have some potassium sorbate that I use for other recipes. Do you think this would work in lotion making as well? Potassium sorbate is a food grade preservative generally regarded as safe (GRAS) worldwide. It is the inactive salt of sorbic acid. It readily dissolves in water where it converts to sorbic acid, its active form, at a low pH. Sorbic acid is very pH dependent. While it shows some activity up to pH 6 (about 6%), it is most active at pH 4.4 (70%). At pH 5.0 it is 37% active. As sorbic acid, it is considered to be active against mold, fair against yeast and poor against most bacteria. Sorbic acid is an unsaturated fatty acid and as such is subject to oxidation (use of an antioxidant like Mixed Tocopherols T50 is recommended). It is also sensitive to UV light and may turn yellow in solution. Gluconolactone is reported to stabilize potassium sorbate against discoloration and darkening in aqueous solutions and may be useful in stabilizing sorbic acid in the water phase of a product. While sorbic acid is naturally occurring in some fruits (like the berries of the mountain ash), virtually all of the world’s production of sorbic acid, from which potassium sorbate is derived, is manufactured synthetically, and is a nature-identical compound chemically equivalent to the molecule found in nature. It is a widely used preservative in food production, but cannot be considered “natural” (no matter what you’ve heard!). Sorbic acid can cause contact dermatitis at concentrations above or below 0.5%. Studies show that if it is used at a concentration of no more than 0.2% it is unlikely to constitute a safety hazard. Potassium sorbate is not a broad spectrum preservative for cosmetic use and should be combined with other preservatives. If potassium sorbate is used as a preservative, the pH of the finished product may need to be reduced for potassium sorbate to be effective. This is because potassium sorbate is the inactive salt form of sorbic acid. To be useful, the pH of the formulation must be low enough to release the free acid for useful activity. 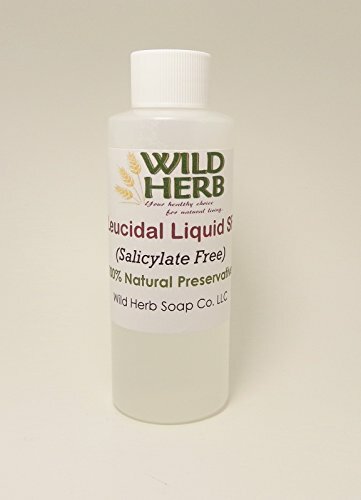 Given that description I would say that if you are trying to preserve goat milk lotion, you are going to be better off with something stronger, that doesn’t react with dermal (skin) contact as potassium sorbate seems to, and keeping it refrigerated is also recommended.